My niece will find out in a few days if she is having a boy or a girl. I can’t wait to find out so I can start making something special. I love making little baby blankets and I’m ready to go shopping. I wanted to help her out a little bit with some popular baby names for 2019 and today I’m working on the letter E for boys. I posted one earlier today for popular baby girl names that start with E so go check it out here! 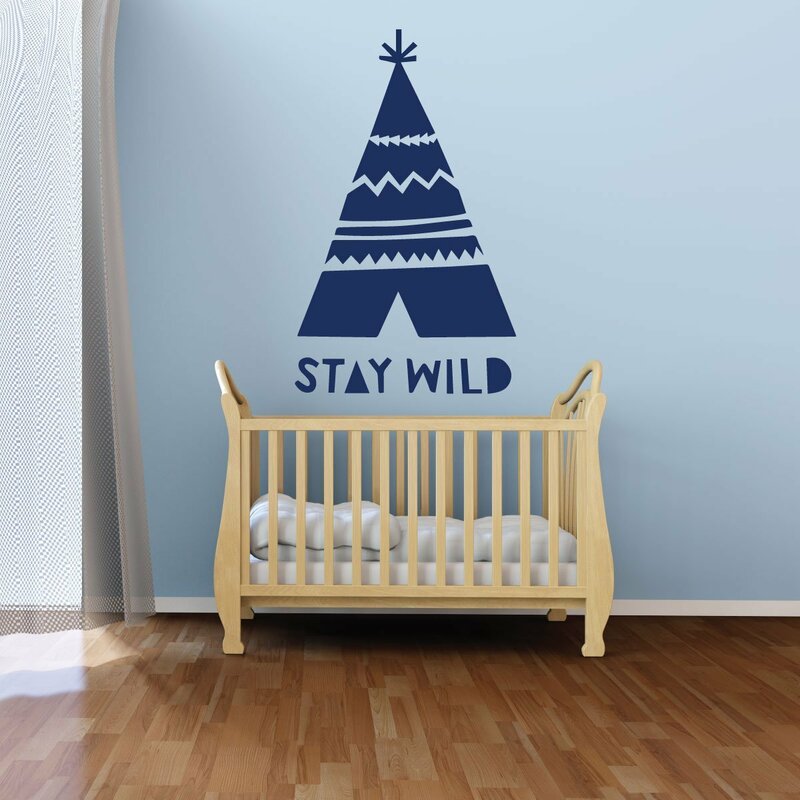 Customize your little one’s nursery with a baby/nursery themed wall decal from CustomVinylDecor.com. 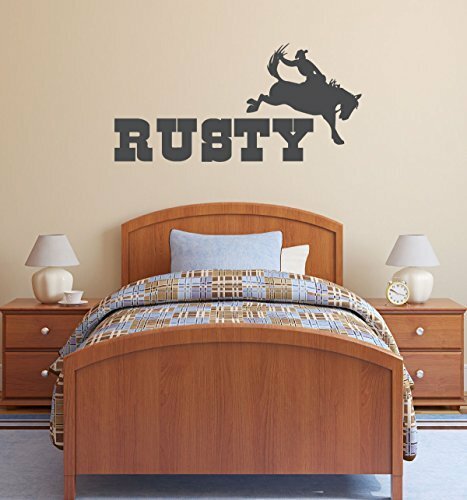 Many of our nursery themed wall decals can be customized with the name of your little one. Elijah is a Hebrew name and means Jehovah is God. Elijah is a name throughout the Bible. 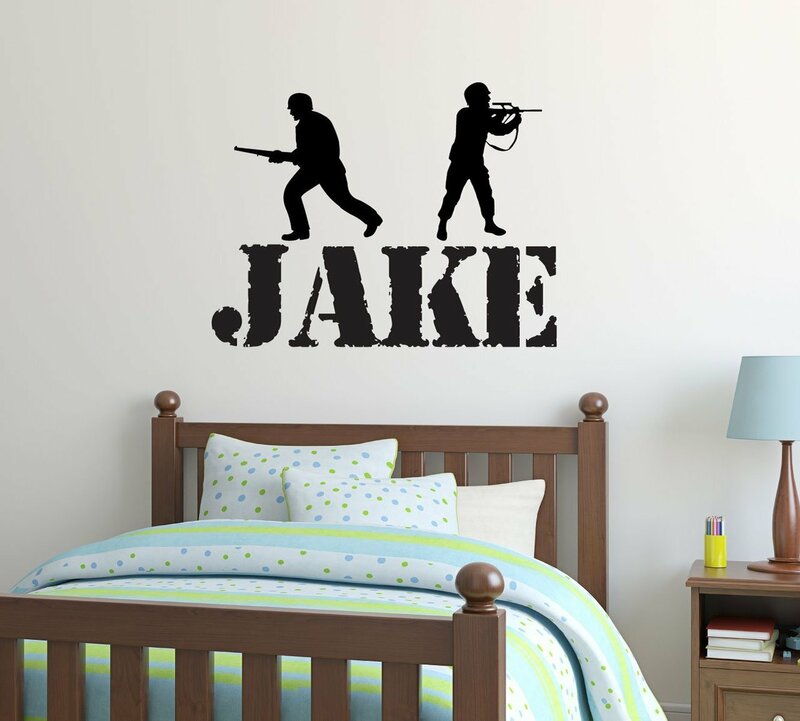 It is a sweet and simple name suitable for any new baby boy. Ethan is also a Hebrew name that means solid, enduring, firm. Ethan became a popular name in the United States because of the Revolutionary fighter Ethan Allen. Erik is a Scandinavian name and is a form of the more popular Swedish spelling Eric. It means ever, always, and ruler. Easton derives from an English surname that means from East town. 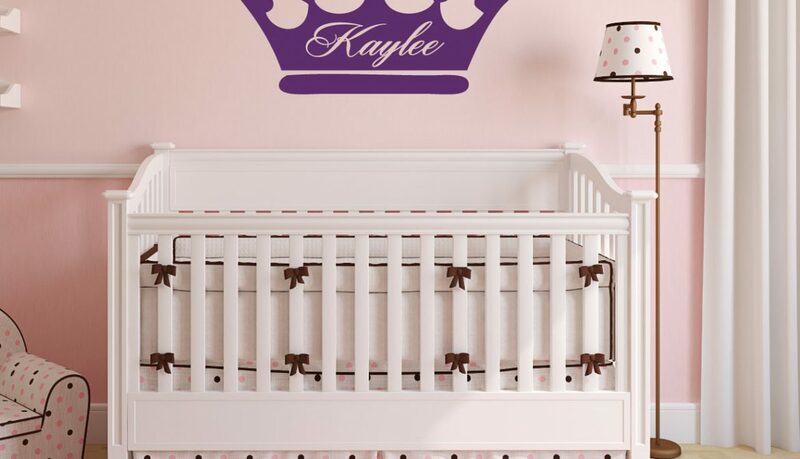 Easton has become quite popular in the United States in the last decade and continues to be a favorite among new parents. Evan in Hebrew means stone. Evan is also a Gaelic word meaning youth or young warrior. 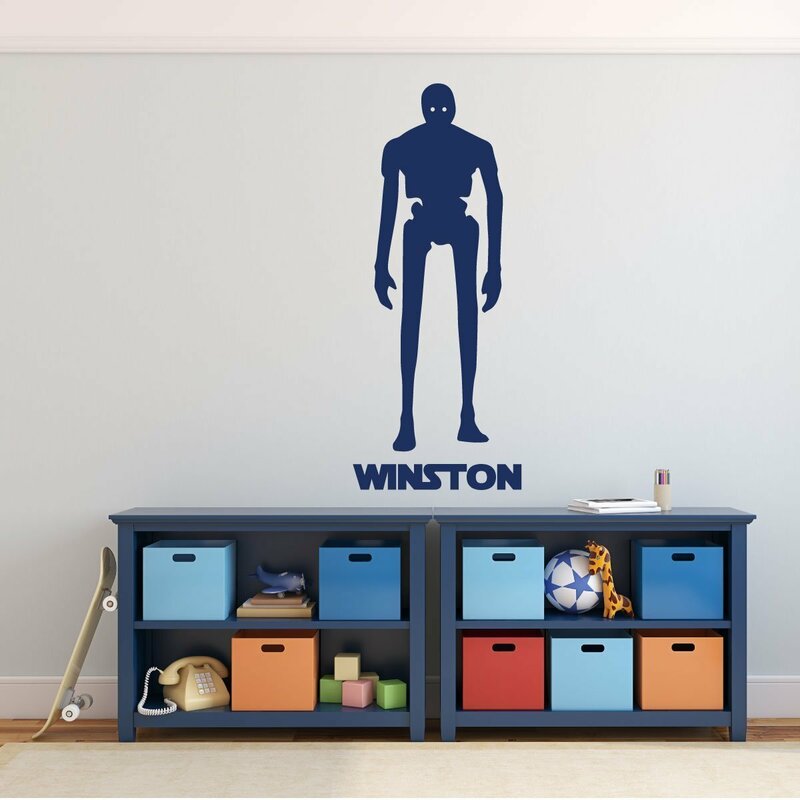 This is a strong name that would help any little boy feel confident. I have also included some of my favorite baby boy names that start with E below, in addition to some favorites from the most popular list above. 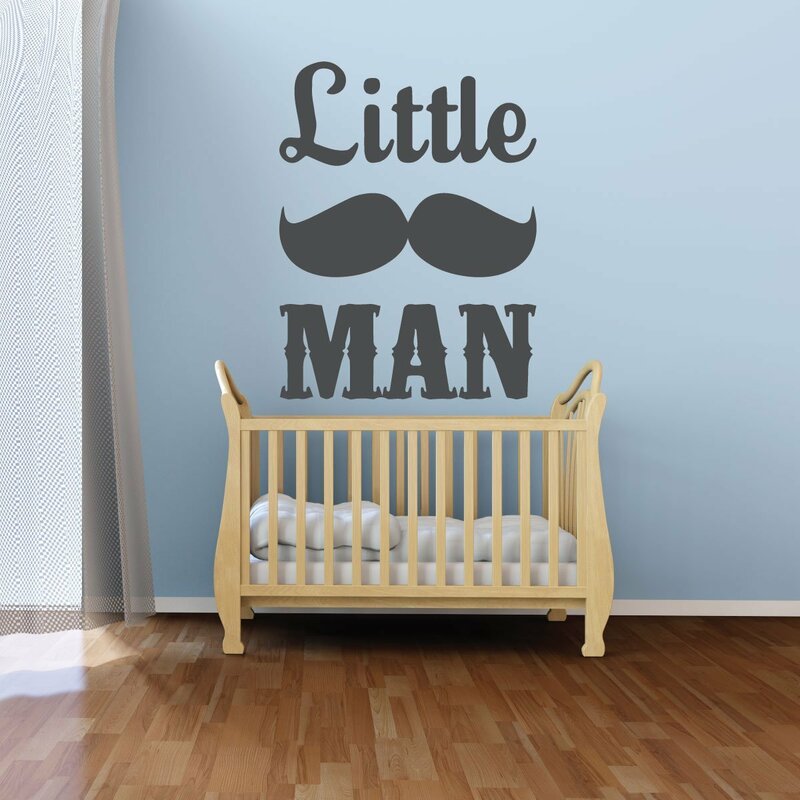 Some of my favorites names have also made the most popular baby boy name lists as well! Ezekiel is one of those names that screams strong to me! It is a Hebrew name and means God Strengthens. I didn’t know what Ezekiel meant until today but I have always thought of this name as one for a strong little boy with good character. Ezra was a prophet and also a book in the Old Testament. Ezra is a Hebrew name that means help. I love that simple meaning and I can only imagine a darling little toddler running around trying to help his mommy do all the chores! Elliott is a very popular name for little boys. Elliott is Hebrew and means Lord is my God. When I think of the name Elliott I always think of the cute little boy in Pete’s Dragon! Ellis is from an English surname which came from the given name Elijah. In Hebrew it translates to for God or for light. Emmett is of Old German origin and means entire or universal. Another alternate meaning for Emmett is hard worker. 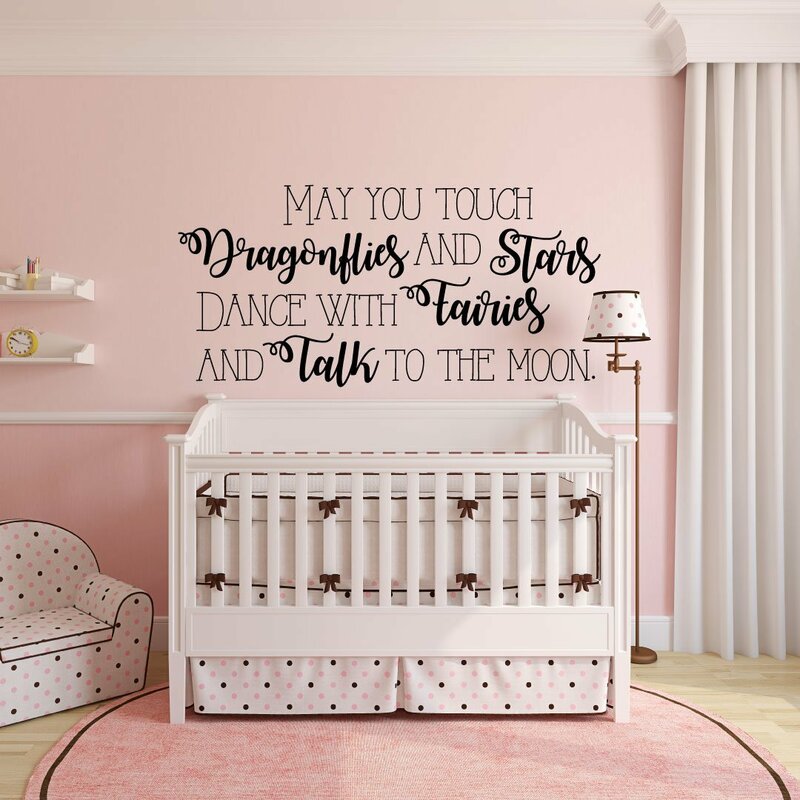 Both meanings are perfect for a bouncing baby boy! 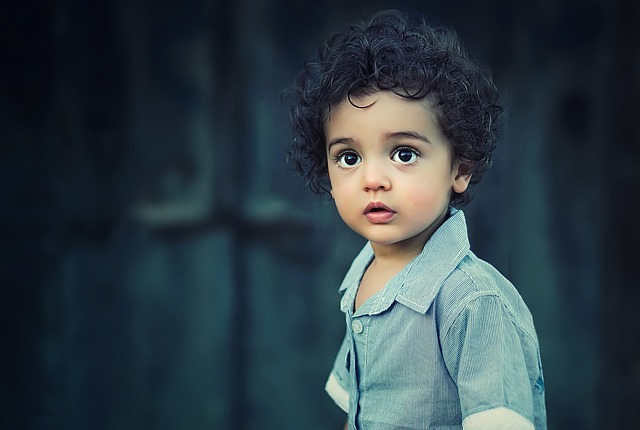 Popular and fun baby boy names that start with E have brightened my day! Many of these names have biblical origins. I feel that when you give your baby a name with a strong meaning or that your family really loves you give them a step ahead in life. Children love learning about their history and names. Don’t forget! 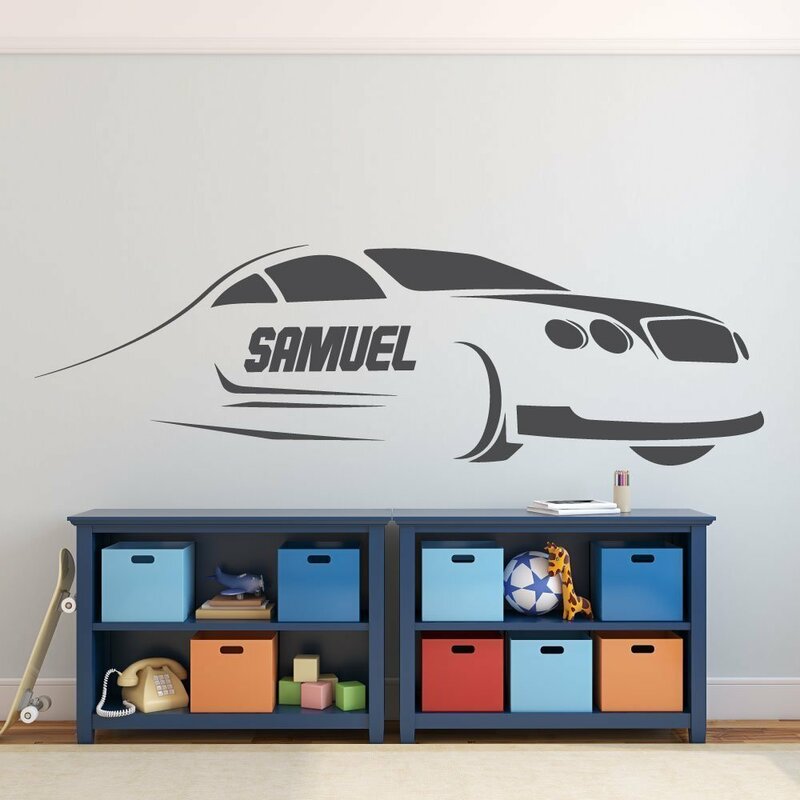 At CustomVinylDecor.com we can customize your baby name on any of our beautiful nursery and baby themed vinyl decals. 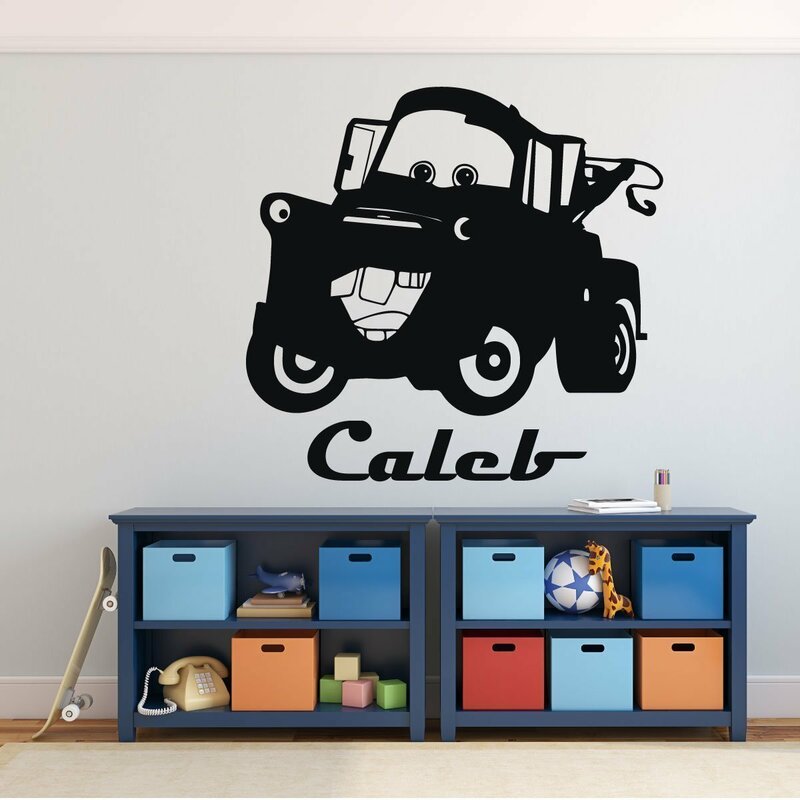 We can also make a custom design of your choice. 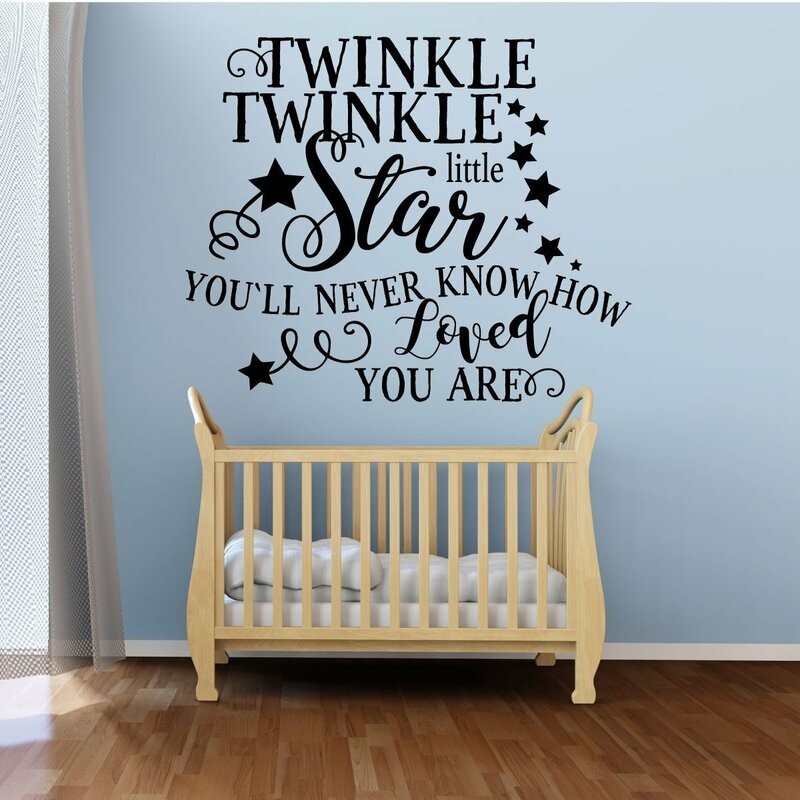 Please let us help make your next bundle of joy arrive in style with a custom vinyl decal for their nursery, crib, or baby gift. Custom orders ship within one day!